Obtaining Florida Business Interruption Insurance Quotes Online is easy with Click & Save Insurance. Find the most affordable Florida Business Interruption Insurance available based on your unique business needs. Our team of business insurance professionals are here to assist you. Call us today at 1-813-643-7770 for all of your Florida Business Insurance needs, or click here. 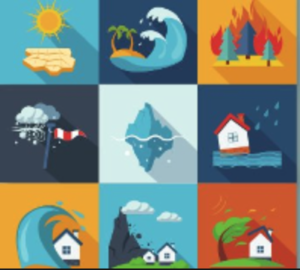 Florida Business Interruption Insurance: Also known as Business Income Insurance, provides income replacement to keep you in business until your goods and services are being produced again. This insurance covers lost business income while the real estate is rebuilt and its personal property or contents are being replaced. It also covers the operating and payroll expenses to keep your business afloat after a loss. Ask about Extended Business Income Coverage, for extreme cases.